May 31st is World No Tobacco Day (WNTD), intended to encourage a 24-hour period of abstinence from all forms of tobacco consumption around the globe. 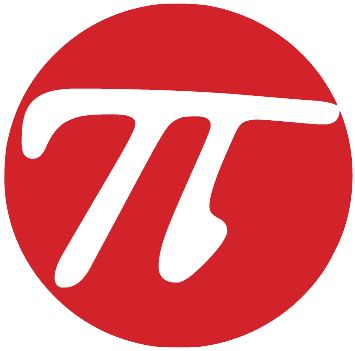 It was created by the World Health Organization back in 1987. 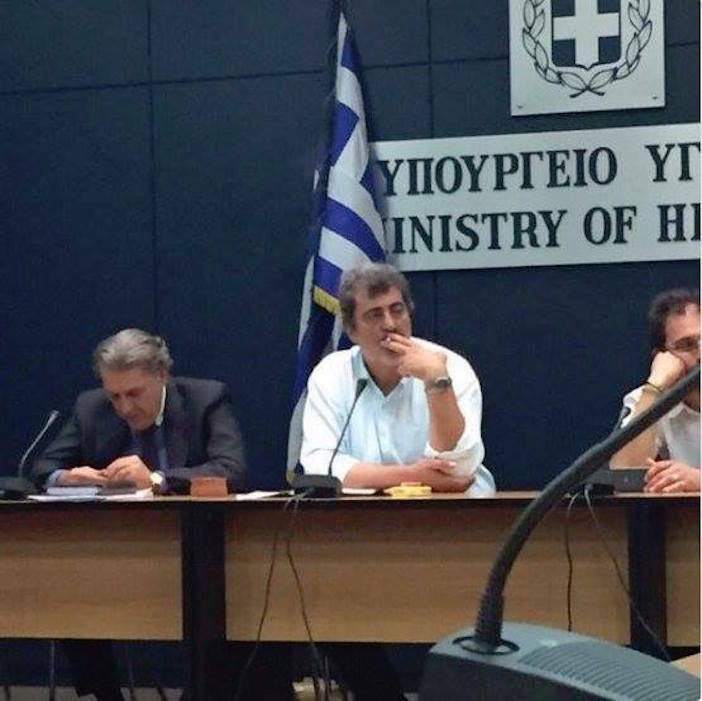 But today, a photograph that began circulating in Greek Twitterdom yesterday continues to go viral and is now spreading abroad, portraying Greece’s deputy Health Minister Pavlos Polakis firing up a cigarette INSIDE the Ministry of Health headquarters in what appears to be a press conference. Numerous opposition politicians took to Twitter to slam the Syriza minister’s disregard for Greece’s anti-smoking laws which the alternate minister is supposed to be enforcing. Numerous newspapers and blogs in Greece ridiculed the hypocrisy of a professional surgeon who heads up an important post in government blatantly flaunting a lit cigarette inside a government building— and the Ministry of Health nonetheless. You know you’re Greek when ….